aftermarket products. 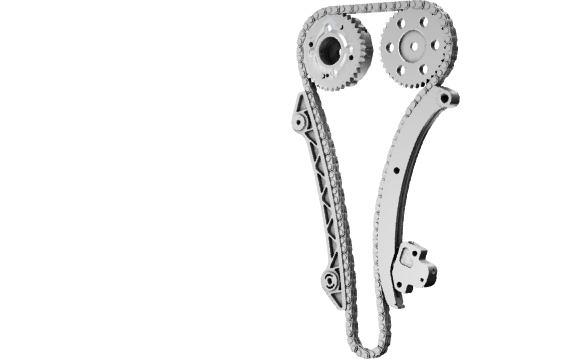 Enabling GTI to continue to fulfil all your engine component requirements. available through our comprehensive stock. High quality At your finger tips GTI stock one of the UK’s largest selections of Japanese & European Engine Parts. as well as giving you the technical information relating to each component. Our staff have excellent knowledge and are proud that as a company we have well over 100 years of combined experience with up to 35 years individual experience. As a team there are not many parts that we have not been asked to fulfil. We are not only able to give advice and information on our parts, but can also provide information on many technical issues. GTI can supply the following items within the valve train: Camshafts, Camshaft Followers, Hydraulic & Manual Tappets, Shims, Rocker Arms & Shafts, Valves & Guides, all sourced from OE & Aftermarket manufacturers. Along with GTI’s own brand of gaskets, GTI also stocks a wide range of gaskets from selected manufacturers such as Reinz & Elring amongst others. GTI stocks Head Gaskets, Gasket Sets, Oil Seals, etc., with quality being the focus. At GTi we have been supplying a wide range of new bare, new complete & re-manufactured Cylinder Heads to the Automotive Industry for over 15 years and have a substantial stock available for next day delivery for vehicles from Audi to Volvo. 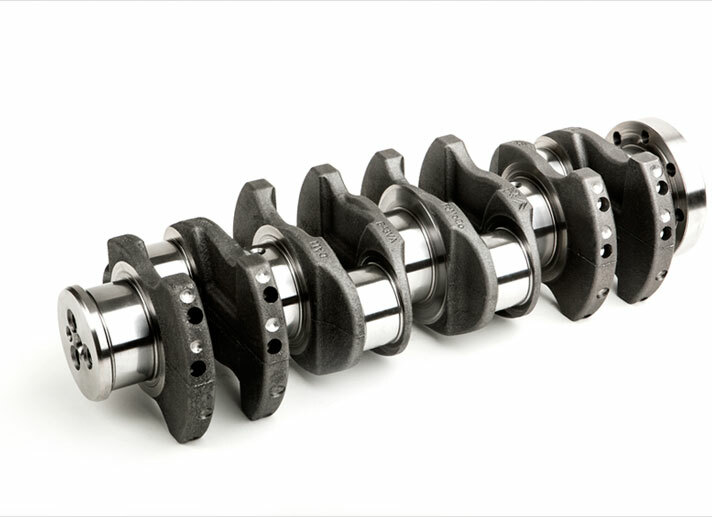 GTI stock a wide and ever expanding range of Crankshafts & Conrods that are either New or Reclaimed. GTI stock an impressive range of own brand Pistons & Rings, supported by stocks from manufacturers such as Kolbenschmidt & Nural. With Rings being a critical part of an engine rebuild, all of our Piston Rings come from OE manufacturers such as NPR & Riken, to name but a few. These are also used within our own brand piston assemblies. 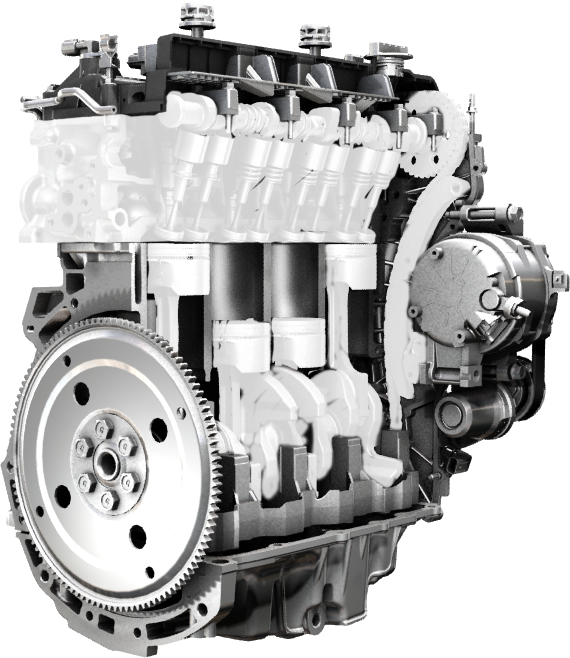 GTI have a range of Long Engines, Short Engines and Engine Blocks that are either Genuine OE or from high quality remanufactured sources. Register now and start getting the components you need today! These are new genuine crankshafts of the highest quality. GTI was formed in 1999 to serve the engine reconditioning/repairing trade with Japanese & Korean OE & aftermarket products, from gaskets to complete engines. In 2008 GTI extended this range to include all European manufacturers from Audi to Volvo allowing us to supply the industry with a complete range of engine products. GTI has grown into an international company purchasing from many countries around the world from the USA to Japan, then supplying these products to the UK, European markets and as far afield as Australia and the Caribbean. We look forward to receiving your enquiries Monday to Friday from 8.45am to 5.45pm. GTI records all calls for training and monitoring purposes. 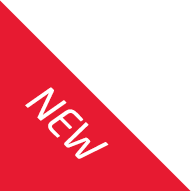 To be able to use this section of our site you should login with your account.